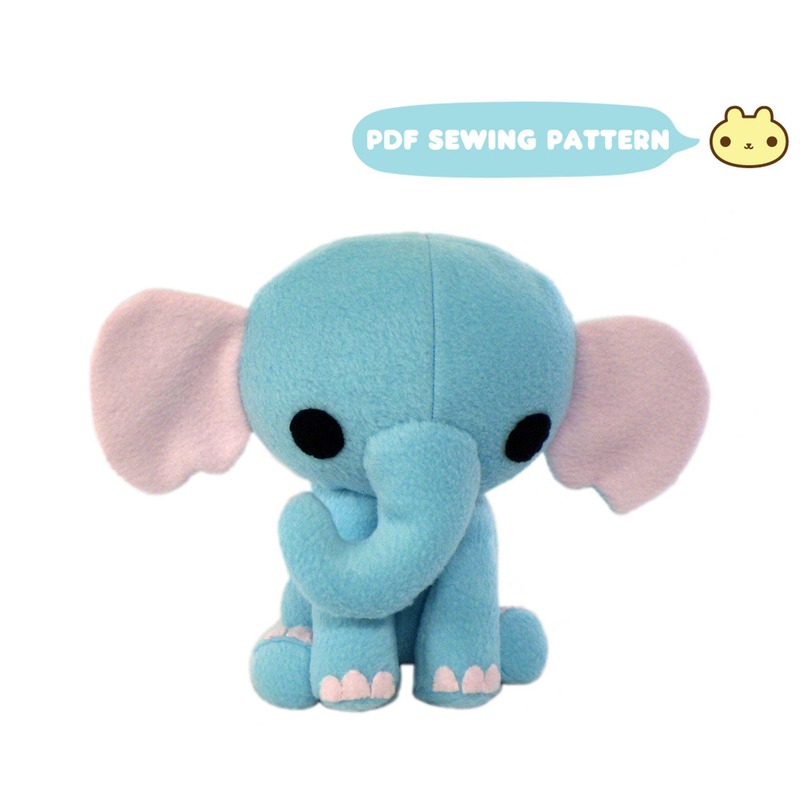 Meet Phanti the elephant! She isn't shy, her face is just shaped that way. Hopefully she can find a cozy spot to sit and cuddle in her new home. You can make your very own toy elephant with this stuffed animal toy pattern! We made several animals, some original size and some enlarged. The instructions and patters were extremely easy to follow. The octopus does require sewing experience. We enlarged the pattern by 50% and the bottom/tentacles were still tricky.